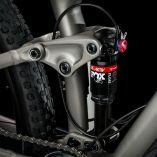 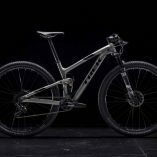 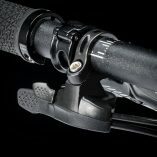 Home / Clearance / Bikes / Trek Top Fuel 9.7 (2018) 17.5″ inc Fox Dropper!!!! 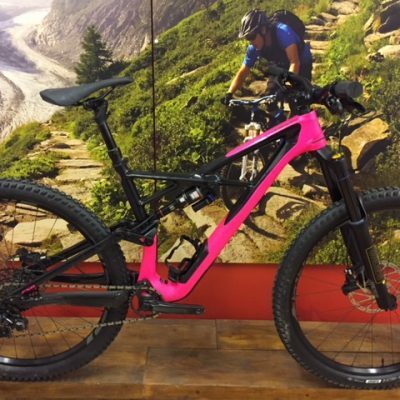 WE HAVE A 17.5″ INSTORE FITTED WITH A FOX TRANSFER POST WORTH AN EXTRA £350! 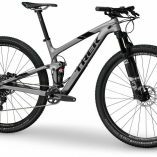 The Top Fuel 9.7 is a high-performance full suspension cross-country mountain bike with an OCLV Mountain Carbon main frame. 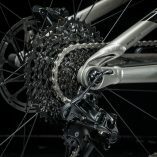 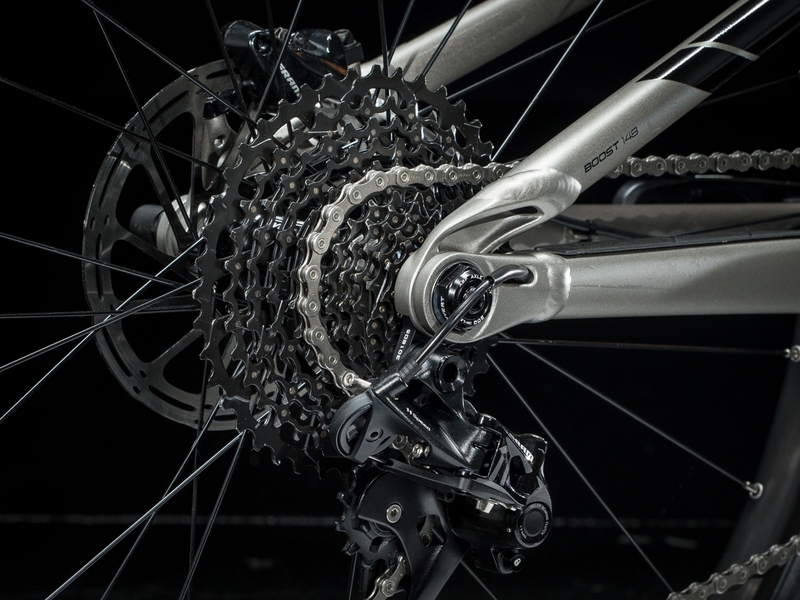 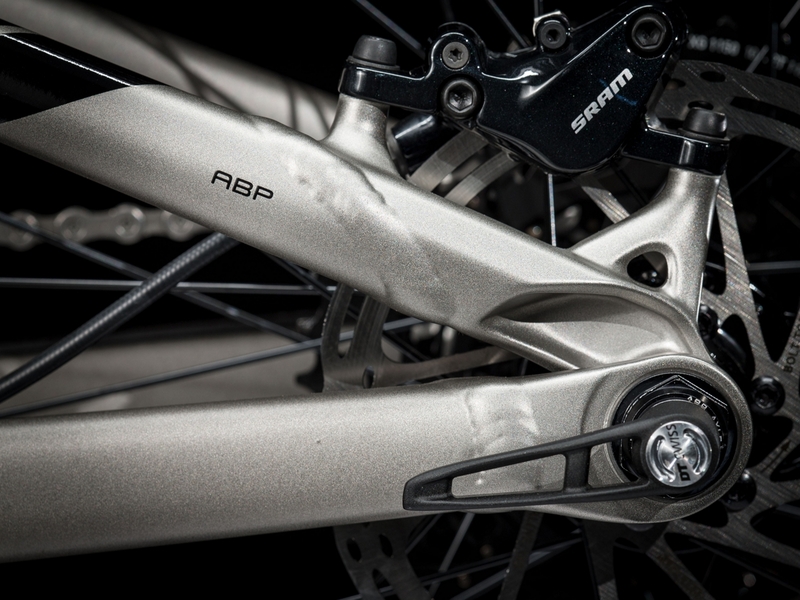 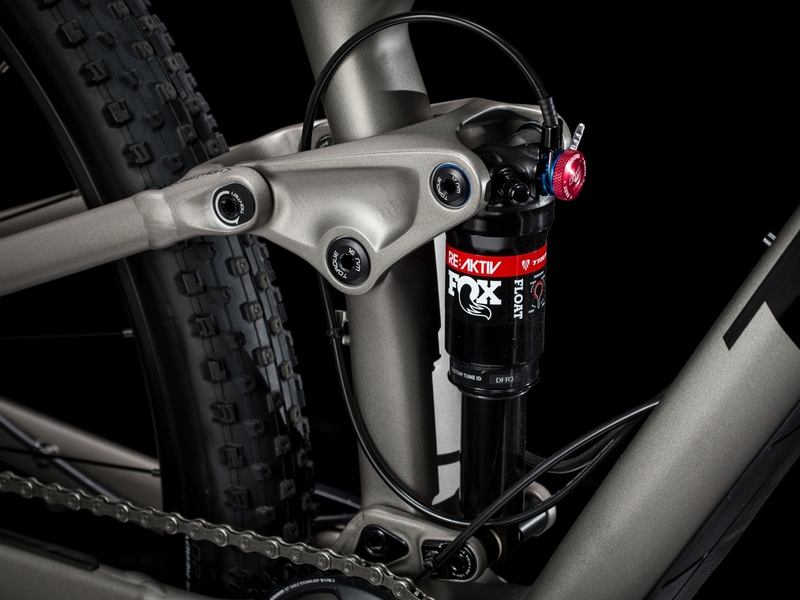 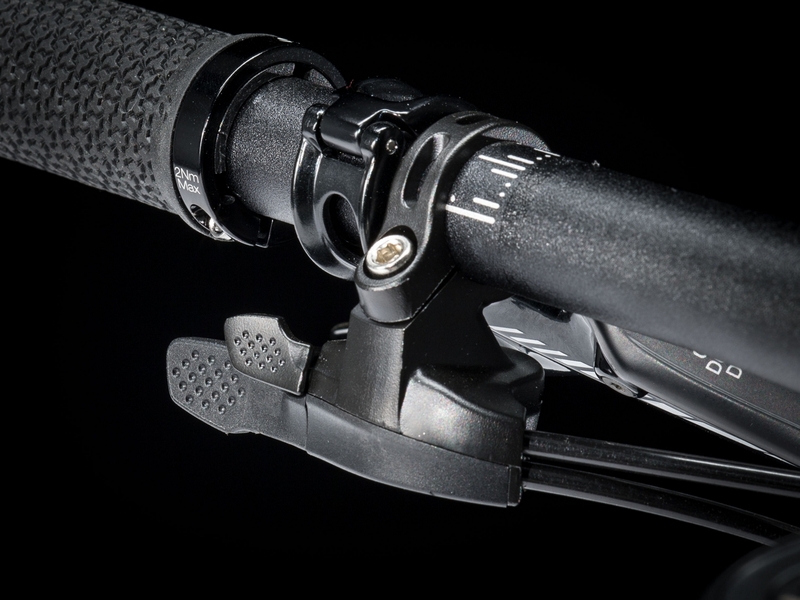 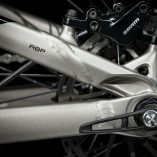 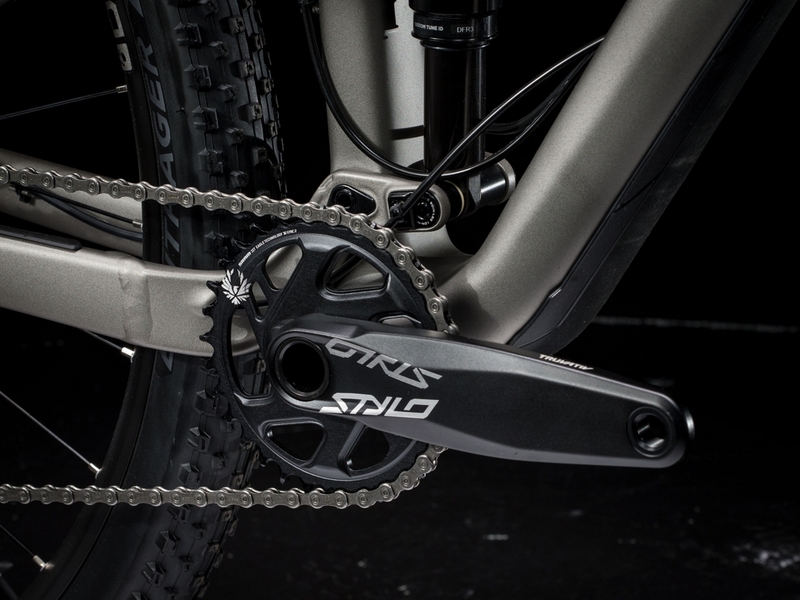 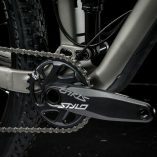 It’s light, stiff and built for speed with a 1×11 SRAM drivetrain and the latest in FOX suspension wizardry. 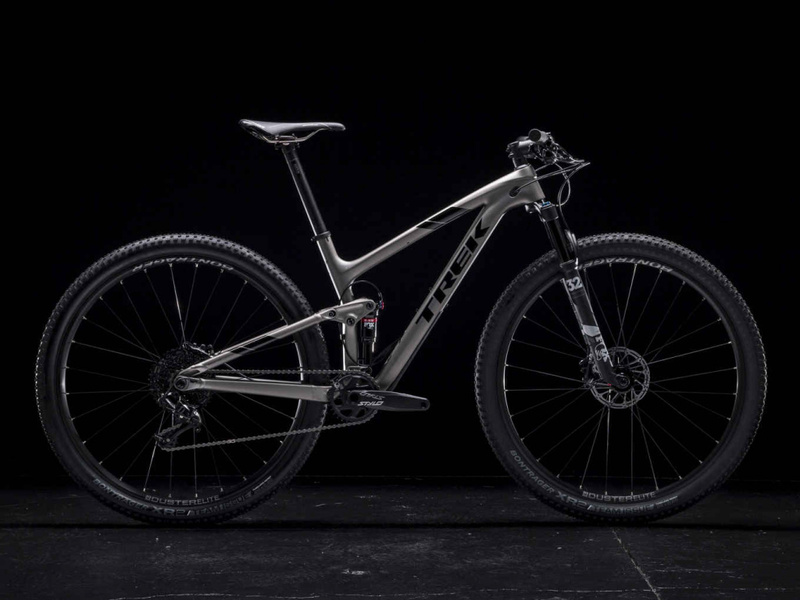 It’s also the first model in the line-up with remote dual actuation, which lets you lock out the front and rear suspension simultaneously when you want to put the hammer down on sprints. 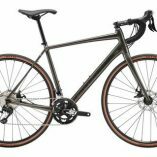 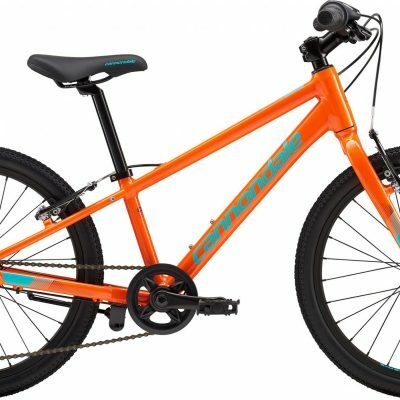 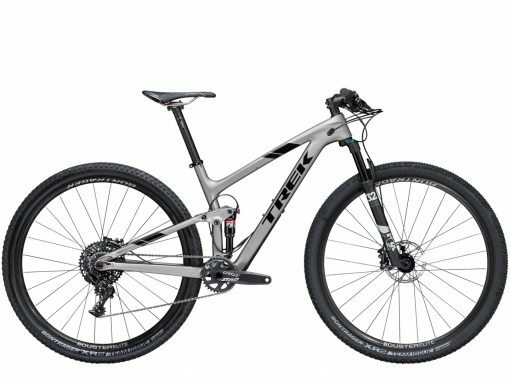 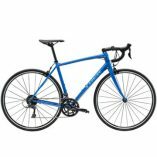 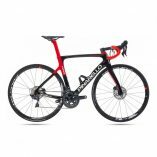 Categories: Bikes, Full suspension mountain bikes, Clearance Brands: Trek. 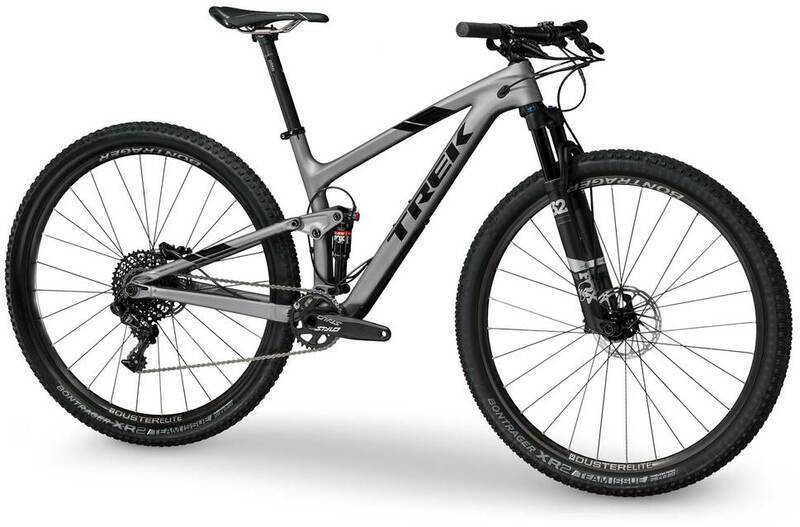 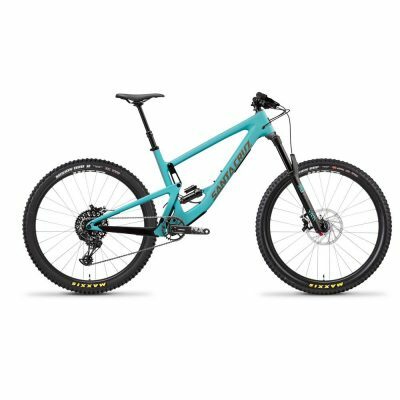 READ MORE HERE TREK TOP FUEL 9.7 FULL SPEC HERE!